Hey, Thanks for reading my blog. Feel free to contact me with anything that pops into your mind. Feel free to get in touch anytime and about anything, be it tips, tricks or collabs. Just drop me a message. I am happy to hear from you! Don’t hesitate and get in touch! 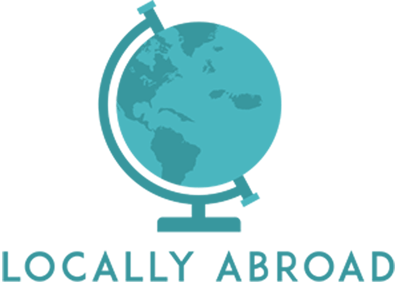 Send an email to locally.abroad[at]gmail.com or fill in the form.